The following is a list of all entries from the Business category. 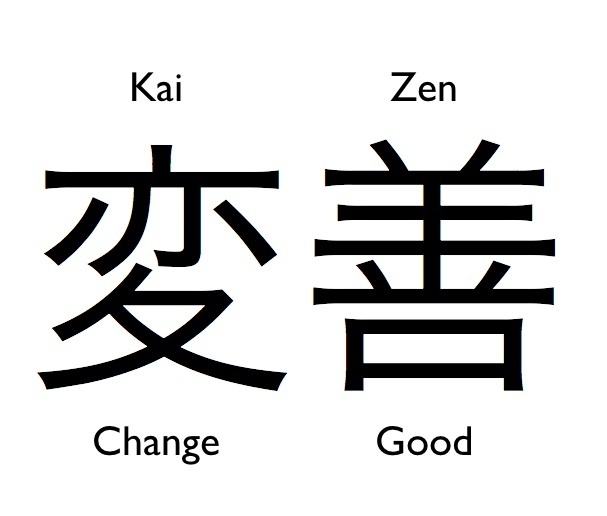 Do you live in a Kaizen world? It is the philosophy that every aspect of our life deserves to be constantly improved. I think most people would agree that there are areas in your life that need to have some improvement but this concept takes things to a whole new level. This is choosing to live life as in a slow but gradual pursuit of changing for the better. This is about never accepting the status quo but looking for the often subtle shifts that can bring continual improvement. Kaizen is both an action plan and a philosophy. It is a way to live life and to view life. Businesses are adopting this method of change to complement their large projects and even more people are adopting this concept as a way of life. It is truly something to ponder and perhaps even adopt as you move forward with your own personal goals.